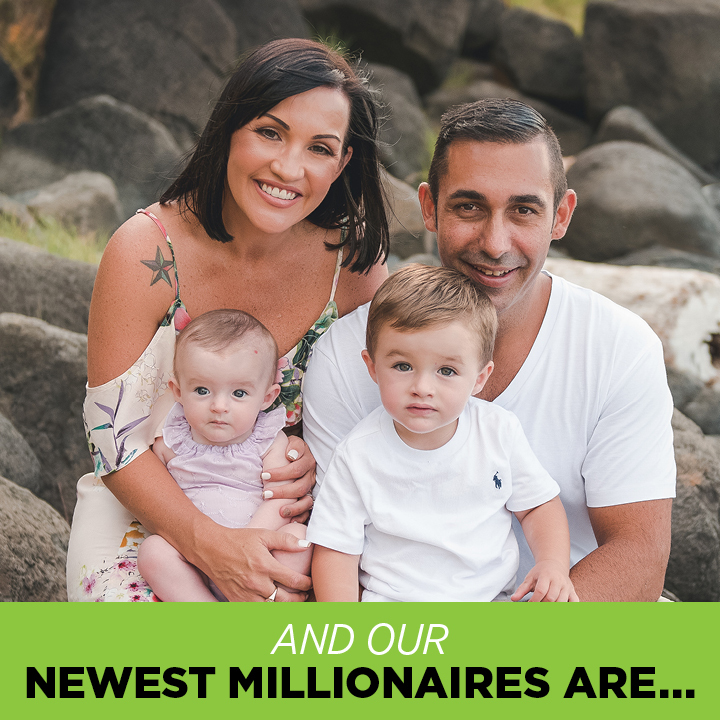 Congratulations to Kharn and Melinda Tory, Isagenix Millionaires No. 24 in ANZ and No. 213 globally. It was only a few years ago that both Kharn and Melinda Tory worked in successful corporate careers, often working up to 80 hours per week. The couple dreamed of having a family but with the demand of their careers and various health issues, they couldn’t imagine finding the time or energy to devote to children.